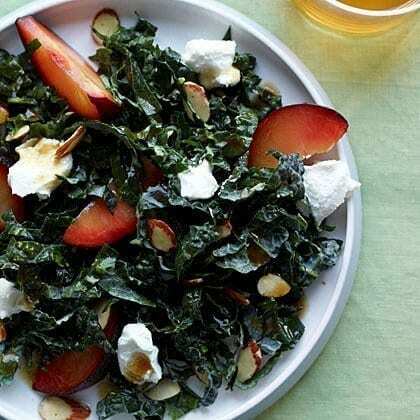 Kale, the king of all greens, is said to be the healthiest of them all. Packed so dense with nutrients that it’s classified as a superfood. 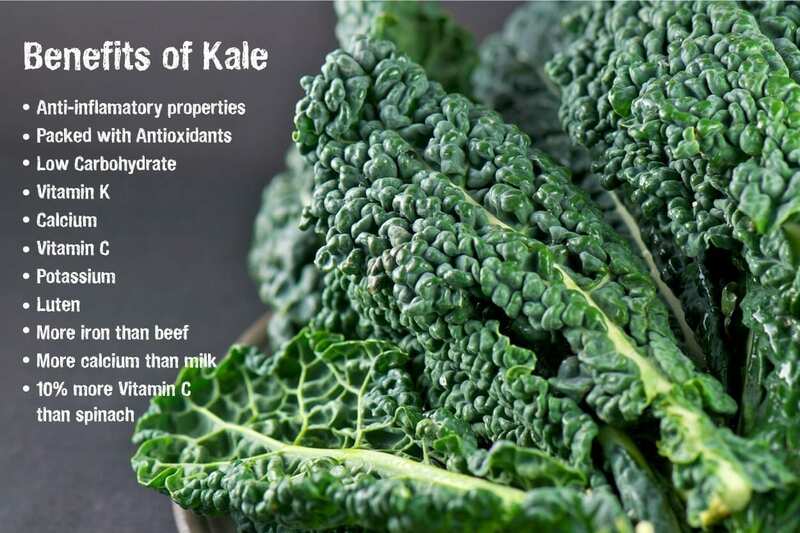 If you thought broccoli was good, it’s nothing compared to it’s cruciferous relative kale. 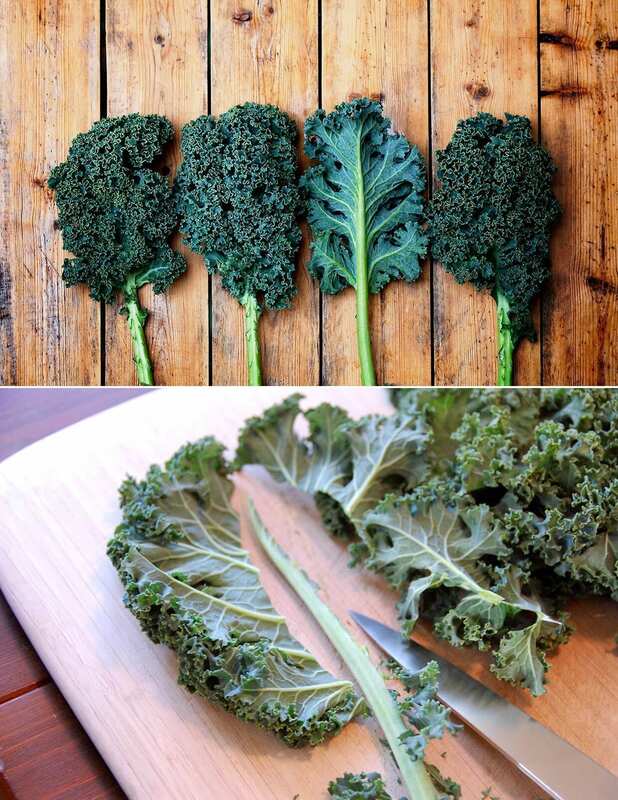 Want to delve further into the bajillion benefits of kale? Don’t take our word for it, read up more on Authority Nutrition. Cook pasta until al dente. Reserve 3 TBSP cooking liquid; drain. In large skillet, heat rest of ingredients, stirring until very hot. Toss in the pasta and cooked liquid…and hey presto! Bring 3 cups of water to a boil in a medium saucepan. Add polenta. Cook on low, stirring, until thick. (about 5 minutes.) Stir in cheese, paprika and pepper. Season with salt. 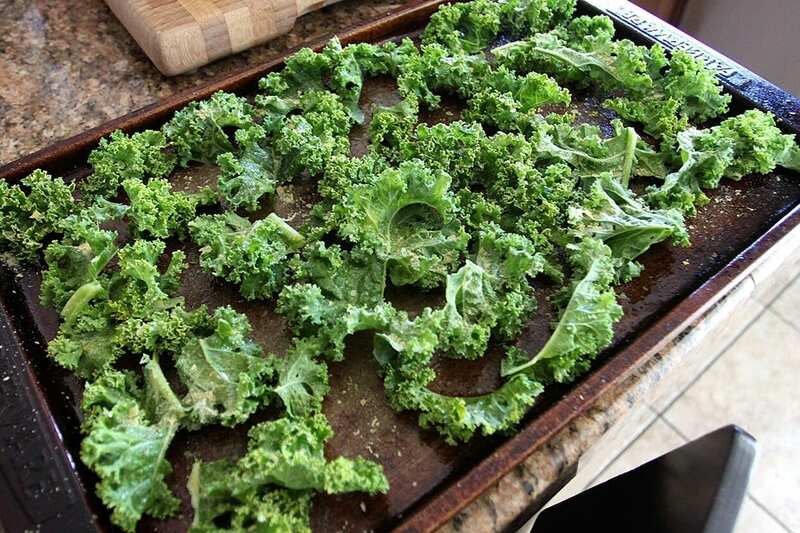 Add the kale to the sausage. Cook until hot (2-3 minutes.) 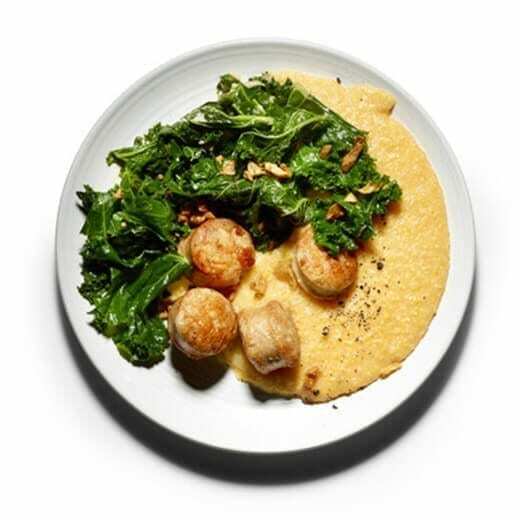 Serve over the creamy polenta. 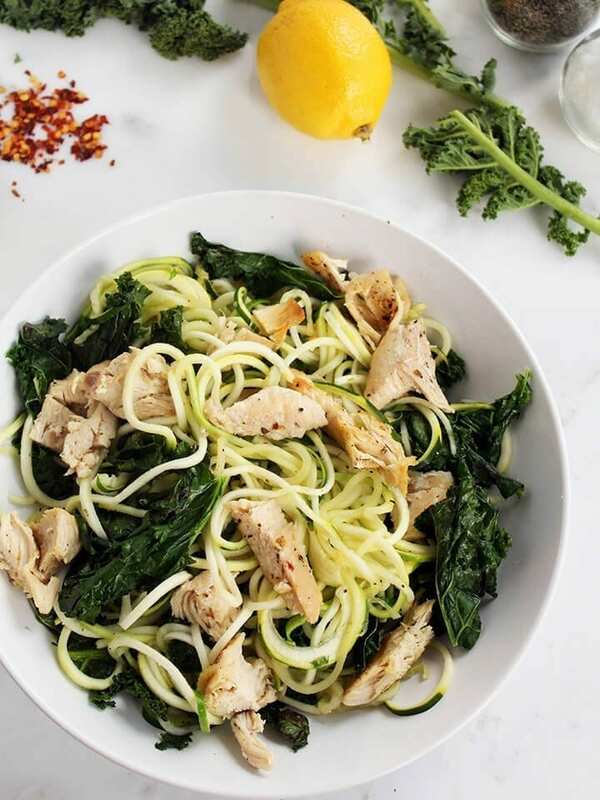 Meanwhile, in a medium bowl, whisk the lemon zest and juice, soy sauce, syrup or honey and remaining 1/4 cup of olive oil. Season with salt and pepper.